Opening a business in Estonia is probably one of the easiest processes for setting up a business that I have seen. There are countries for which it takes more time to apply for a visa than it does opening a business in Estonia. And when you are using a service like LeapIN it becomes even easier. They take care of almost all of the paperwork and they are delightfully fast in setting everything up. 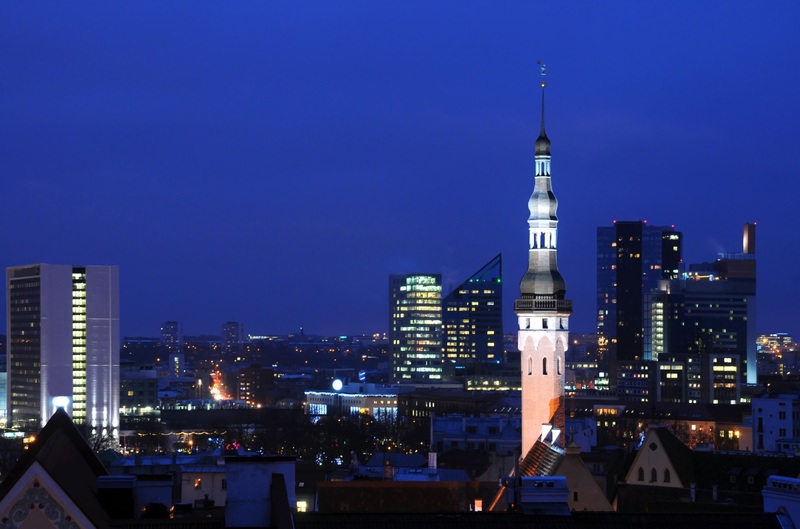 If it’s a good idea to open a business in Estonia depends on what you plan to do! For people who want to run their business totally online, like software companies, freelancers and the like it’s definitely worth it. You can manage your entire business digitally without having to worry about showing up for the paperwork. You have to have e-residency (which is pretty easy to obtain here), which in itself is not really a problem but you do have to go to an Estonian embassy to pick it up. 2500 euro of share capital has to be deposited into the company, although this doesn’t have to be done immediately it is something to keep in the back of your head. But once you have done these things you are all set! With your e-residency card and card reader you can sign all documents, and you don’t have to be present for any of the administrative tasks that come with running a business. All in all an Estonian business is probably one of the easiest to set up in the world. 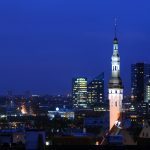 What’s your experience in setting up your Estonian business? Leave a comment!